Look at that: ImagineVision announces a 4K Micro Four Thirds camera with 102,400 ISO. ImagineVision announced a new 4K capable Micro Four Thirds camera. 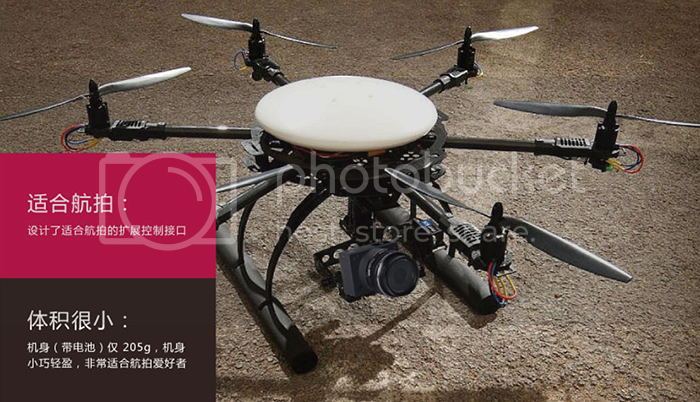 It has a 16MP sensor and can shoot up to 102,400 ISO. It’s meant to be used remotly and as a drone camera. If you can read Japanese you get the full info here: imaginevision-tech.com. previous post: More details about the new Olympus 10,000 fps (!) Four Thirds sensor. next post: Olympus new 7-14mm and 8mm PRO lens manuals available for download!